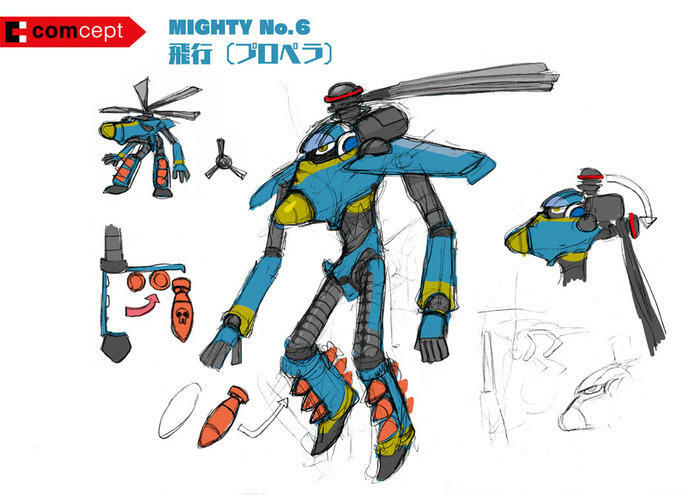 Keiji Inafune, the creator of the beloved video game character Mega Man, has turned to crowd funding on Kickstarter to fund his next game Mighty No. 9. His company, Comcept, has already pulled in the amount requested after just a few short hours thanks to him hyping it as a spiritual successor to his classic work. 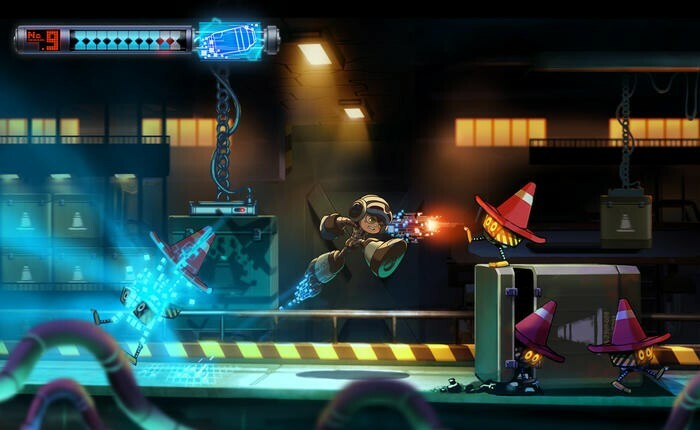 Comcept is touting the game as being a true follow-up to Mega Man if his classic 8-bit and 16-bit formula ever made a proper jump into true HD. 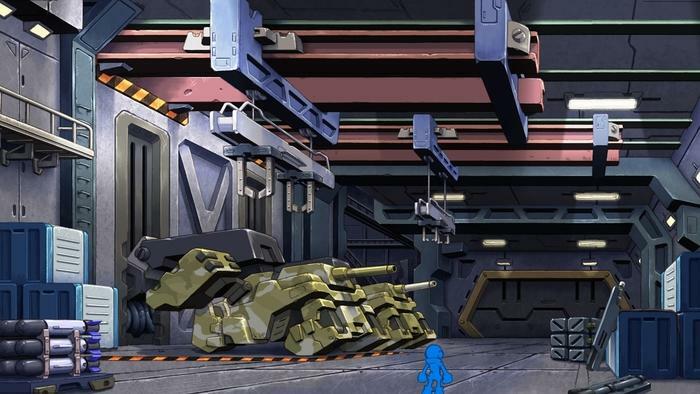 Eight bosses, each with their own unique power to steal, and even what looks like a robotic dog that can turn into different vehicles. Mighty No. 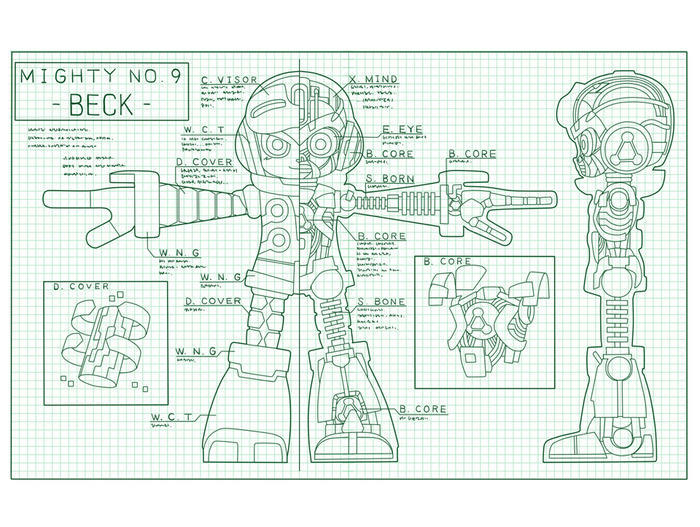 9 falls in line with everything wonderful about he classic days of Mega Man, from the cartoonish concept art to the design of the character himself. 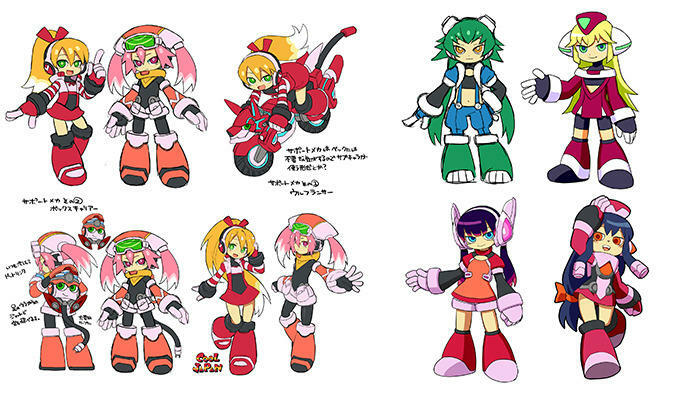 In fact, it rings so close to its source inspiration that Inafune might have to keep a few handy copyright lawyers around. 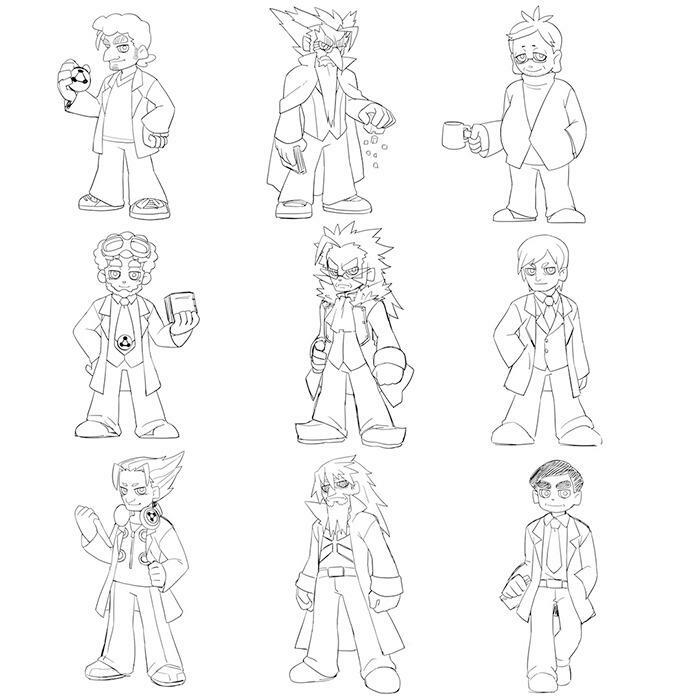 Inafune is certainly not afraid to hide it because the Kickstarter page is covered with references, including the entire team who has worked on some Mega Man game in the past. So while some of us are ex-employees of Capcom, and all of us are big fans of their games, this project has nothing to do with Capcom or Mega Man. Even the brilliant composer of the original Mega Man, Manami Matsumae, has been brought along to create the game’s score. She was way beyond her time in the 8-bit era, creating individual music pieces for each stage of the game, and was even recently tapped for the highly anticipated Shovel Knight, another 2D action game created in the vein of Mega Man. Keiji Inafune left Capcom after a dramatic falling out back in 2010 after 23 years. He has since gone independent and created a handful of mobile games and one PlayStation Vita hit in Soul Sacrifice. His biggest title to date is the upcoming Yaiba: Ninja Gaiden Z he is working on with Tecmo and Spark Unlimited. Mighty No. 9 will be the closest he has been to recreating Mega Man since he, well, created Mega Man 9 along the lines of the classic series. Head on over to the Kickstarter page if you love classic action games from a more innocent time in gaming. The project has already pulled in the $900,000 requested to complete it, and that is after only a few hours of being live. Expect it to break $1 million by the end of the day, and the sky is the limit from there. It is being developed for the PC at the moment and is estimated for a Spring 2015 release. Don’t be surprised if Nintendo, Sony and Microsoft jump all over this high demand title though. 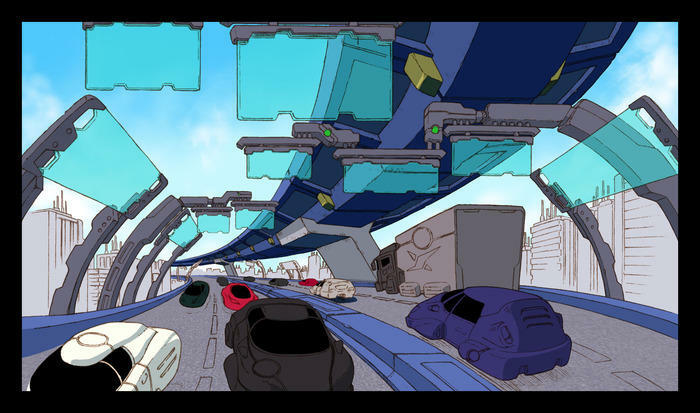 A $2.5 million stretch goal has the game being ported to the Wii U, Xbox 360 and PlayStation 3. PS4 and Xbox One releases have been ruled out.